First opened in 1987, our indoor climbing wall has been steadily developed to provide one of the best indoor venues in the region. 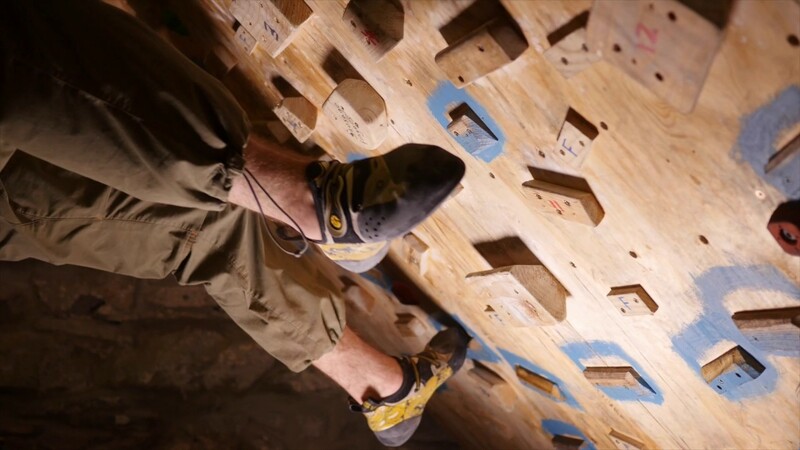 We have over 300 square meters of lead climbing wall with in-situ quickdraws and lower-off belays and there are routes to suit all abilities from novice to crag rat. There are 150 square meters plus of bouldering walls at various angles with many colour coded problems as well as a ceiling roof, with loft above which has a steep "training woody", pull up bars etc. All wall users must be registered BEFORE using the wall. Please visit the the shop to register and pay. We operate a fob entry system. If you are a competent climber and wish to climb during the evening, please call the shop during office hours on 015242 41146 to arrange an induction and registration. 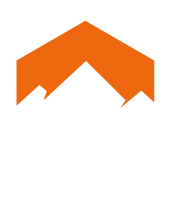 If you are a novice climber, we can arrange tuition with an instructor. We try to keep our climbing entry prices as reasonable as possible. Please support the shop and cafe in order to keep entry fees to a minimum. We now operate the climbing wall on a FOB entry system, so please visit the shop to register, pay and collect a key fob if you are not a member. You will not be able to access the climbing wall in the evening without a fob, except Monday nights when there is an instructor at the wall. Pre-payment is an option for evening climbing at Inglesport wall, and you keep the fob until your sessions are used up. Subscribed members can access the facility 24 hours.